Powell Springs Area is located just 20 min. from Lake Powell & the many State and National attractions within the Grand Circle Recreation area. Limited private land in this pristine area creates a "Golden Opportunity" for a Buyer with Vision & Capitol to create recreation parcels, single family, or both! Sale includes 3 building lots from Phase 1, acreage map indicates 31 pre-platted lots with power and water infrastructure to the 31 lots. Remaining acreage is located on the North & South of Subdivision. Underground water right of 86.71 Acre Feet are included . 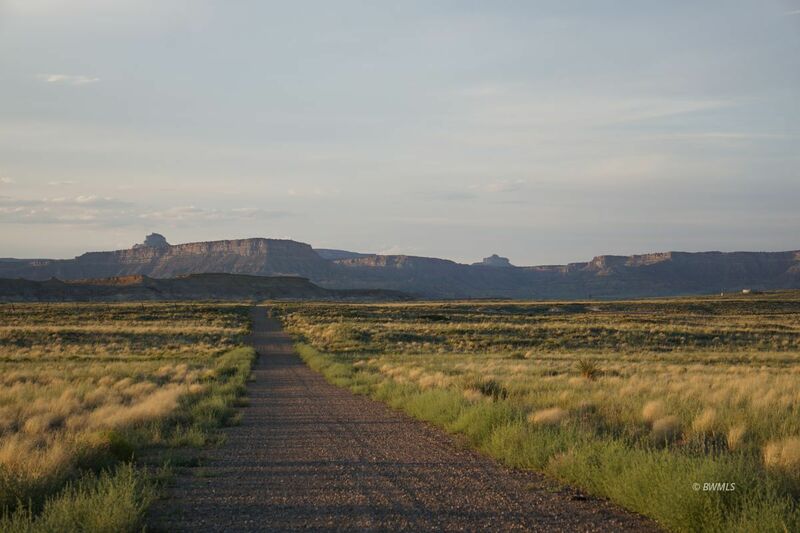 Easy access from Highway 89 and private access onto the Escalante National Monument, make this truly a "Specialty Property". Call for details on the many elements included in this sale. Then, come to Powell Springs... walk the land ~ Feel if It's an Opportunity for You!